List of mining operations for suspension and closure annouced by DENR on Feb. 2, 2017 (+Video) - Balita Boss! The Department of Environment and Natural Resources (DENR) announced the suspension and closure of several mining operations on Thursday, February 2. 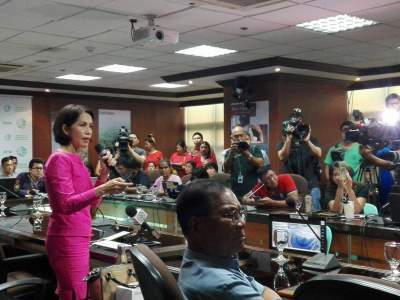 DENR Secretary Gina Lopez presented the results of mining audit and decided to suspend and close the following mining operations. 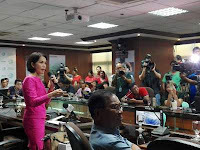 "We have decided to close any kind of mining operation in functional watersheds," Lopez said at a press conference on Thursday.